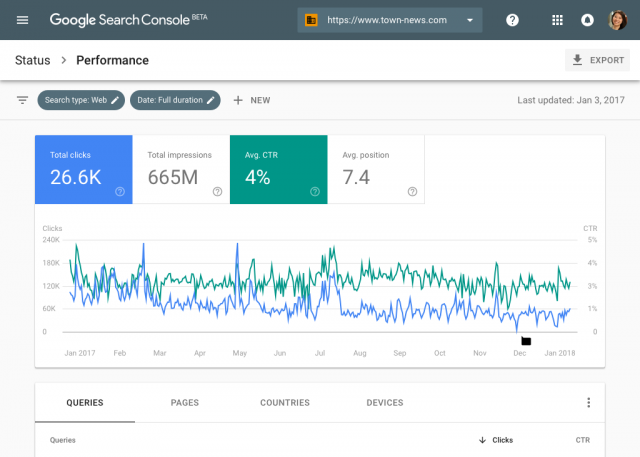 The new Google Search Console is rolling out over the next few weeks to all webmasters and you will be able to access the new Google Search Console and the old one via links in the navigation. So you can play with both side by side, as Google keeps adding more and more features in the new version. 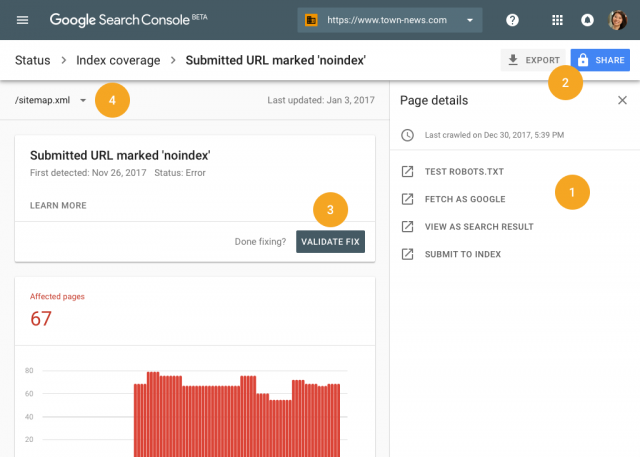 I covered it yesterday afternoon at Search Engine Land when the news broke and it needs to be covered here as well. We knew it would roll out early this year and it actually came a lot earlier than I expected - only 8 days into the new year! When we first saw the new beta we were blown away. And even better, it comes with over a years of data - heck, Google announced yesterday the Search Performance report, which is similar to the Search Analytics report, has up to 16 months worth of data! The features will come to the API over time, so be patient there. Not all sites yet have access to this yet, but it will be rolled out to all over the upcoming weeks, so be patient there. 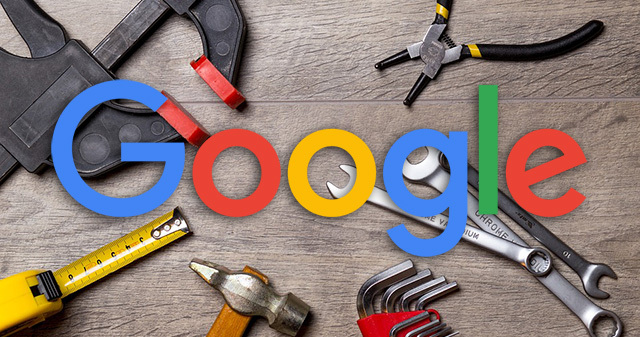 Not all features in the main Google Search Console are available in the new one, I have to assume they are all being ported over, so be patient there. Both interfaces will be available for the foreseeable future. Congrats! It has been a long wait but the new Console is a huge improvement. The new one is severely lacking in data and functionality. How much of the old functionally are you moving over? And why, in the little data you have there, did you remove such basic things as segmenting and downloading? 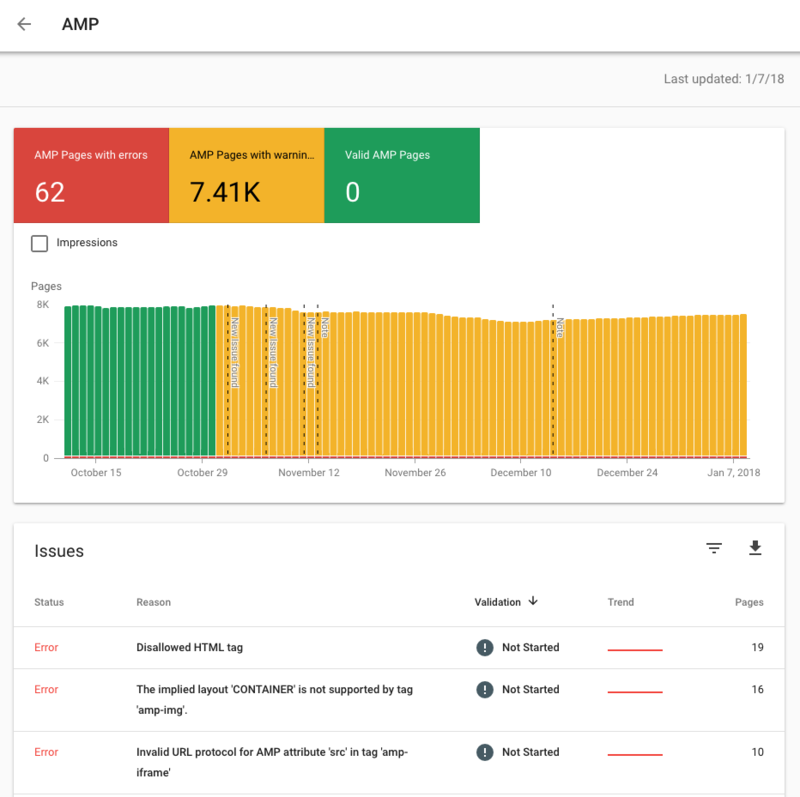 I am just going to throw this out there - I have not done a screen by screen comparison, but my guess is that new Google Search Console looks a lot (or a lot more) like Firebase Console. Has anyone looked into it yet? So far not excited. 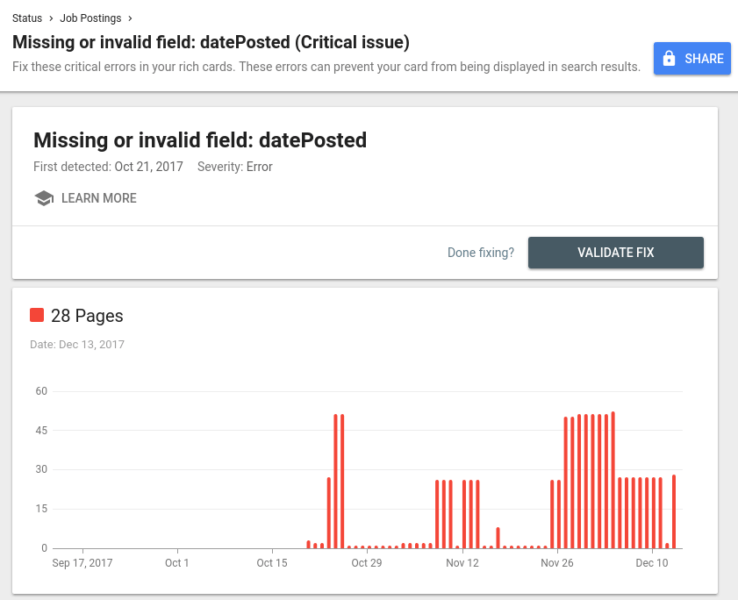 The new info is great, but the 80% of missing data and functionally isn't and given past performance with GA I'm not hopeful we will be getting it all moved over. 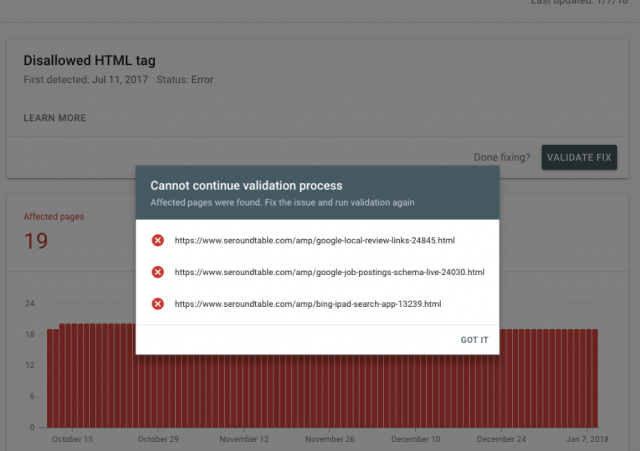 I'd love those in the API too! I suspect it'll be a bit longer before that's all in there though. My team in Tel Aviv is leading this. I'm mostly their cheerleader! He is also watching carefully for feedback and wants to make sure to implement what they can based on that feedback, so make sure he sees your feedback.